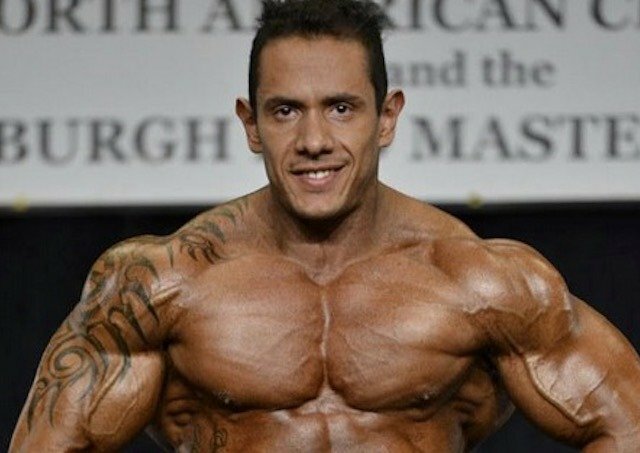 Bodybuilding community mourns the death of Jordy Barrios. 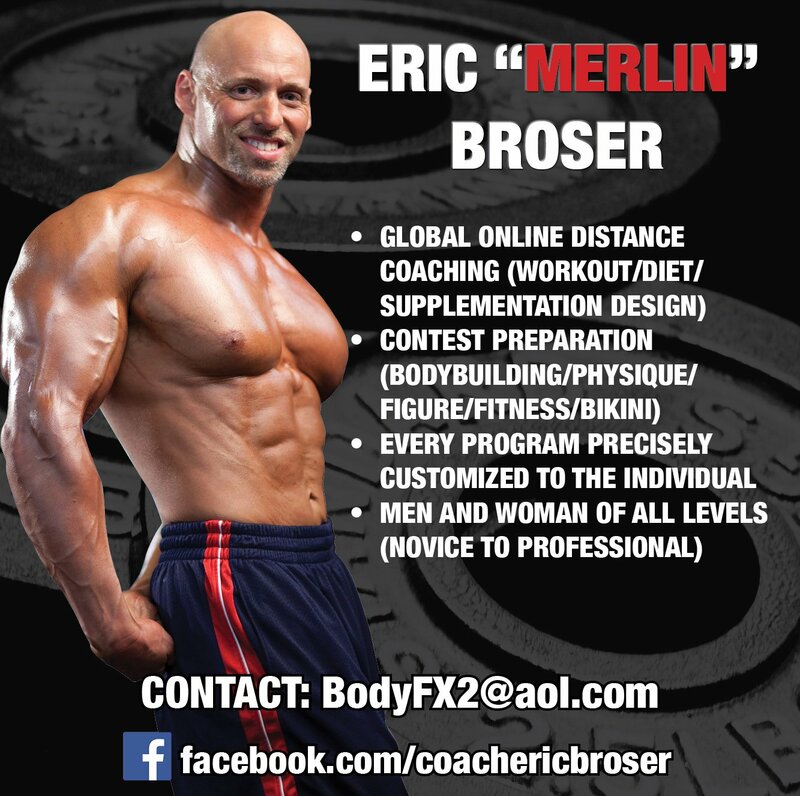 Sad news today in the world of bodybuilding with the death of a young athlete. 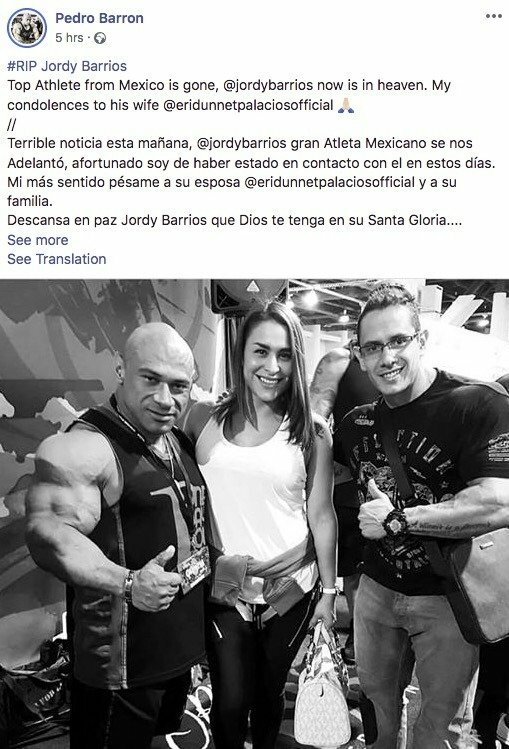 Mexican bodybuilder Jordy Barrios has passed away. 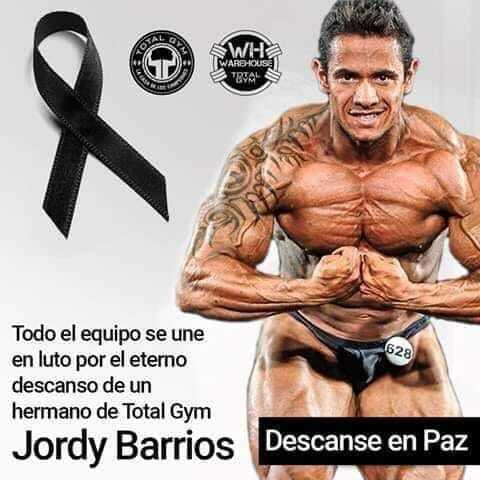 His death has come as a shock to the bodybuilding world and especially the bodybuilding community in Mexico. Jordy competed with the NPC on a number of occasions. Messages from fans and friends have flooded his public Facebook page. The cause of death is still not known. We would like to send our deepest condolences to the family and friends of Jordy Barrios in this difficult moment.